How is it that one week, a certain weight loss study shows amazing results; proven by research to be the next big thing, and then the following week it is totally discredited by another study? It is important to understand that for a study to have validity it must be peer reviewed and replicated. However, many of the studies that we hear about in mainstream media fall apart under scrutiny. The attractiveness of the findings makes them fodder for the media, who splash the findings on headlines to sell more product, however invalid the findings are. 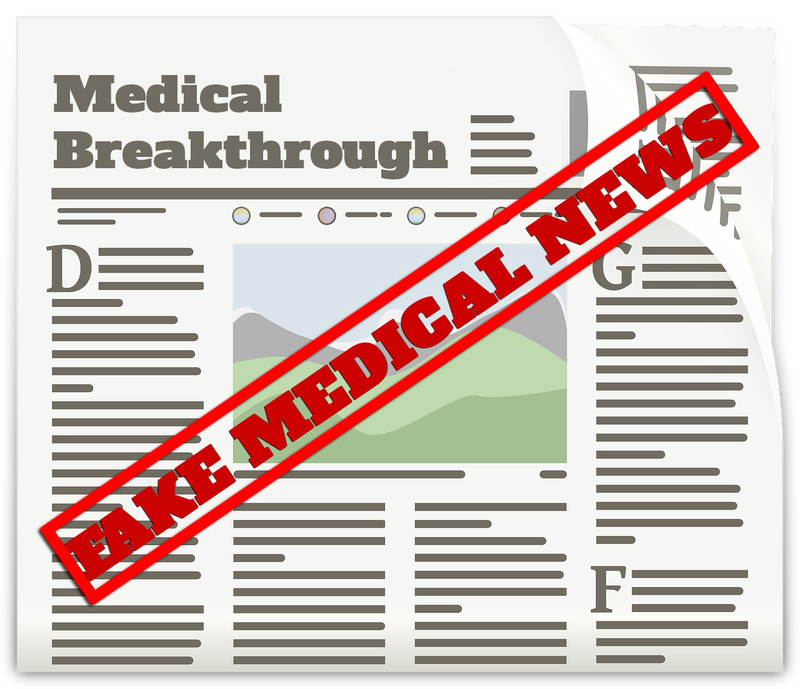 It is important to take “medical findings” purported to be scientific breakthroughs by mainstream media with a bit of skepticism. 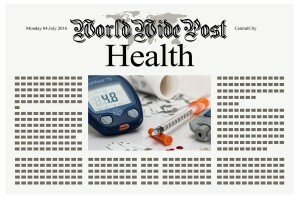 Take recent claims about a new blood test that could detect ovarian cancer in women for example. The research was extolled as a major scientific breakthrough that could save millions of lives by major media outlets throughout the country and quickly appeared on several popular morning shows where it received national attention. Further investigation into the claims, however, revealed that the research was faulty and lacked validity. Science is difficult, and there is much room for error. There are several ways in which an investigation can be skewed, from faulty measurements to biased researchers. Another is the “pressure-to-be-published” effect, where often a researcher’s career and thus livelihood depends on demonstrating robust findings, which may lead to data manipulation. Impending tax cuts may only stand to exacerbate the problem. Fortunately, there is a community of researchers dedicated to counterbalancing the problem of faulty research. For instance, the reproducibility movement is a group of researchers intent on vetting scientific publications looking for inconsistencies and erroneous claims. In their investigation, for example, they have exposed several “headline” studies that have been outright contradicted by further investigation. What can the general public do in response to these findings? As scientists and researchers, we encourage the public to be smart consumers of publicly presented research findings. Before you wholeheartedly imbibe news about new medical breakthroughs, do your due diligence and investigate the findings a bit further. Don’t just take things at face value because you heard them on your favorite morning show or from a major news source. Instead, be skeptical about what you are presented and think critically before accepting something as true.